Our personal trainers have officially arrived at the beautiful Villa Lena for a July fitness retreat! If you’ve never heard of Villa Lena, you are in for a treat. Located in Tuscany, this hotel is a dream escape from your daily life. In honour of this retreat, we invite you to imagine a holiday where you are able to focus solely on your personal health and fitness goals in a beautiful destination surrounded by nature whilst being taught by the best fitness instructors from around the world. If this concept sounds intriguing to you, then a fitness retreat is the perfect place for you. Fitness retreats are an amazing way to focus on your well-being, and they create a healthy environment full of possibilities. If you’re looking to transform your 2018 in a healthy way, then a fitness retreat is for you. There are countless benefits and reasons to go on a fitness retreat, but we’ve narrowed it down to a unique five. So, let’s escape! Surround yourself with nature, whether that be on the beach, or in the countryside. We encourage you to release your inner child as you breathe in air that is as fresh as a budding flower. Conquer the waves, fly through the trees and push your limits with a variety of activities such as hiking, kayaking, and even zip-lining. Experience the most beautiful sunsets whilst running along the beach and setting individual goals for yourself. These activities not only encourage you to embrace the outdoors, but they help build your confidence and get you outside of your comfort zone by not only working individually, but working with a team. Great for building on your social skills! Inspiration surrounds you on a fitness retreat. Immerse yourself in workouts from around the globe, complimented with detoxing, cleansing and healthy food tips. You will have mind opening experiences with highly qualified personal trainers, fitness instructors and therapists. 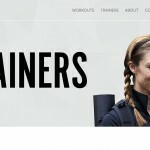 Enjoy a mix of individual sessions and group sessions, designed to inspire you and help you learn the best techniques to transfer energy in a healthy way, delivered from trainers who are truly passionate about their art. Set new goals and exceed your current ones, helping you understand your body and its needs. Going on a fitness retreat is the perfect way to let go and embrace change, softly pushing you out of your comfort zone. 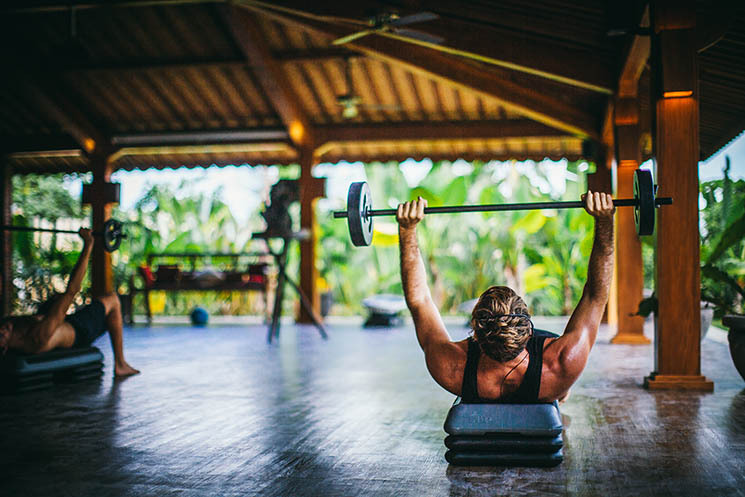 A fitness retreat helps you change up your daily routine, whether that’s your normal fitness regime, the foods you usually eat, or your environment. 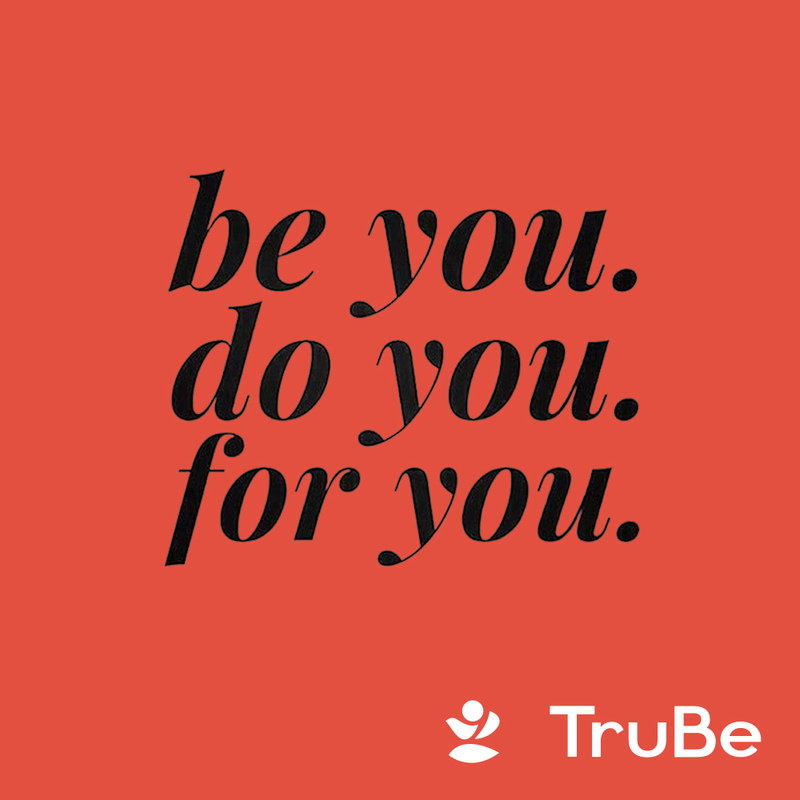 Change can be intimidating at first but trying new things is healthy for your soul, and we can personally guarantee that you will be supported every step of the way! Not only will you be working out daily and pushing your body to new limits, but you will be able to treat yourself to luxury spa treatments and daily massages. This will help your body relax and recover, helping you reach your full potential. 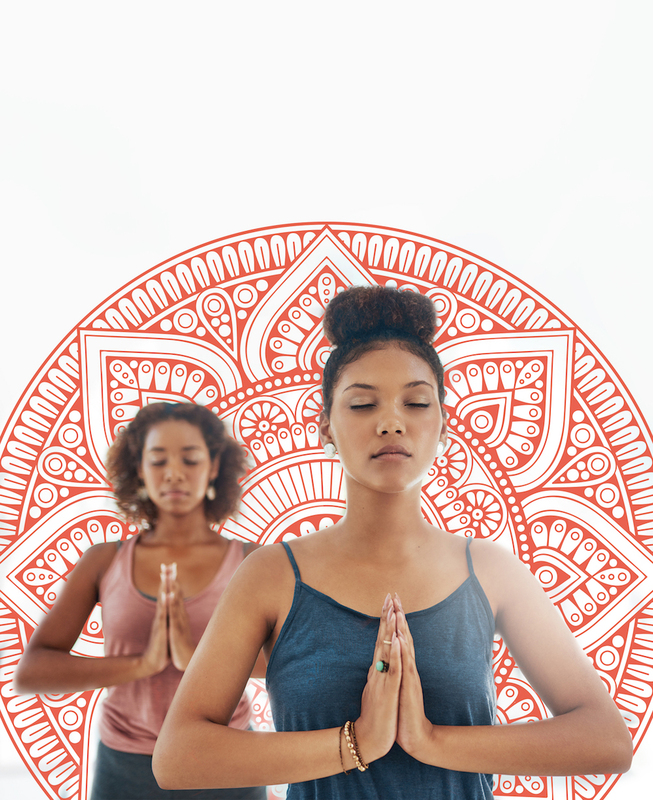 If you have any worries or concerns when it comes to your body, you will be able to address them and get them worked out, leaving you feeling revitalised. 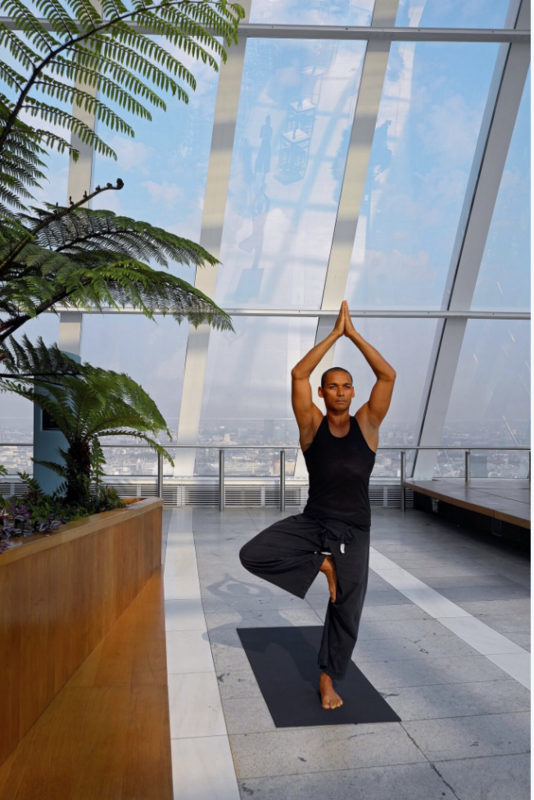 Daily relaxation not only helps prevent future athletic injuries but helps align your body and soul in perfect harmony! 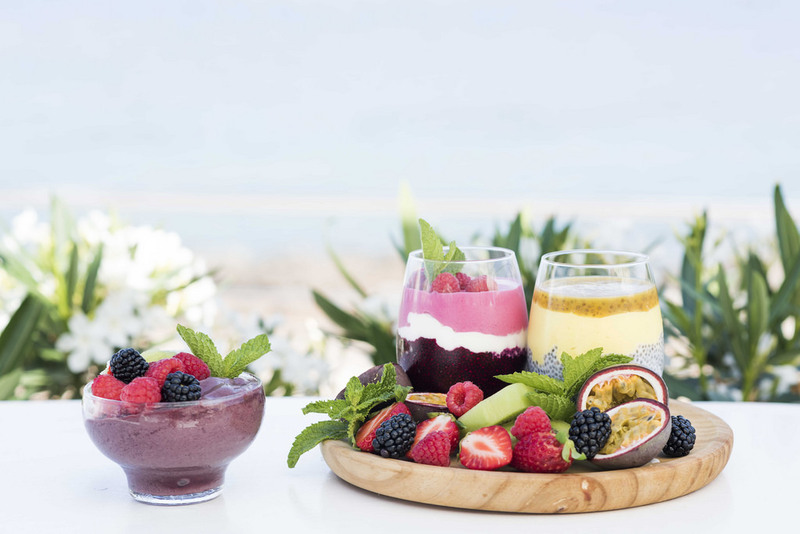 It’s all about healthy living when you go on your fitness retreat, even down to what you eat. Upon arrival, you will meet with a nutritionist to decide on the best meal plan which is tailored to your body. You are invited to participate in workshops that will teach you how to eat a plentiful, well balanced and healthy meal, all of which you can enjoy in the comfort of your own home upon your return. Learning about the right foods will benefit not only your body but help boost your mood and energy levels. Like the sound of a fitness retreat? Experience one for yourself! 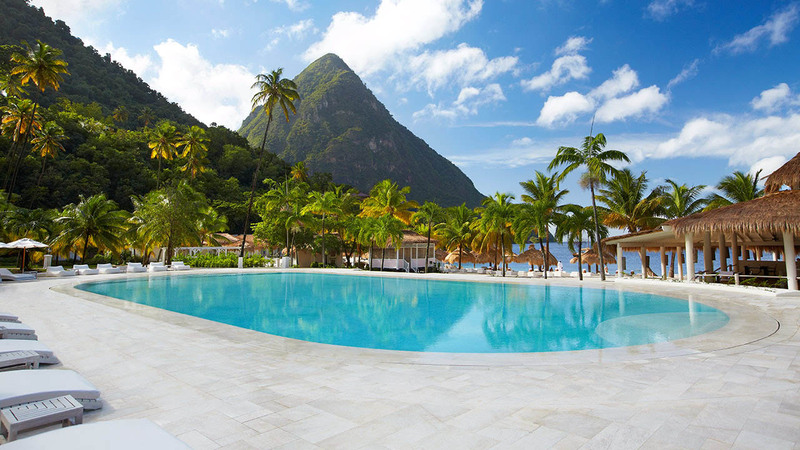 If you are not sure where your first fitness retreat should be, we have got you covered. If you’re craving a break from city life in a location that is so idyllic you will never want to leave, then the following experience is a match made in heaven. As part of the TruBe community, we would like to reward you for all your hard work with 15% off your July stay at Villa Lena. Located in the heart of Tuscany, Villa Lena is passionate about creating an environment where guests and artists from different backgrounds can come together to relax, create and be inspired. 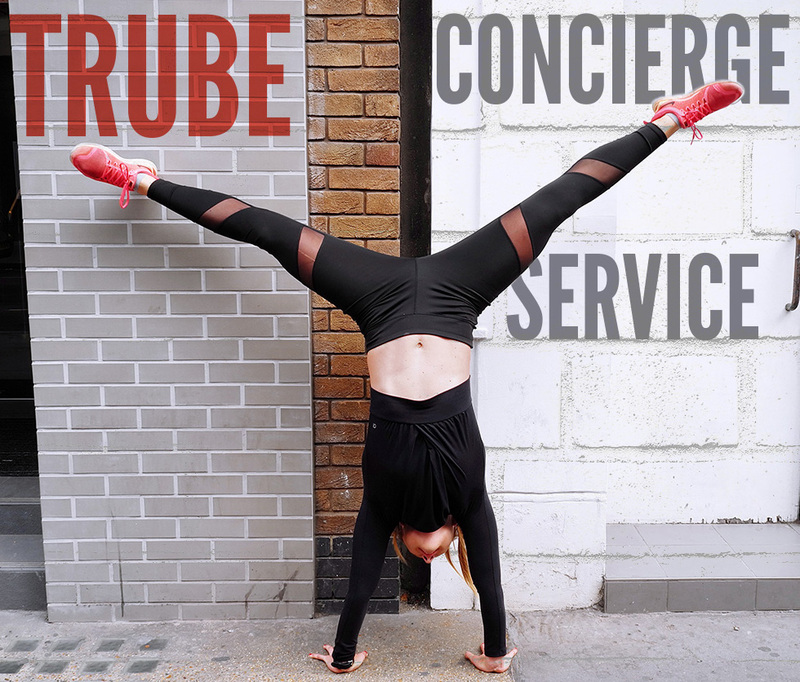 Enjoy 15% off your stay in July when you download the TruBe App and make sure to mention TruBe when completing your booking!